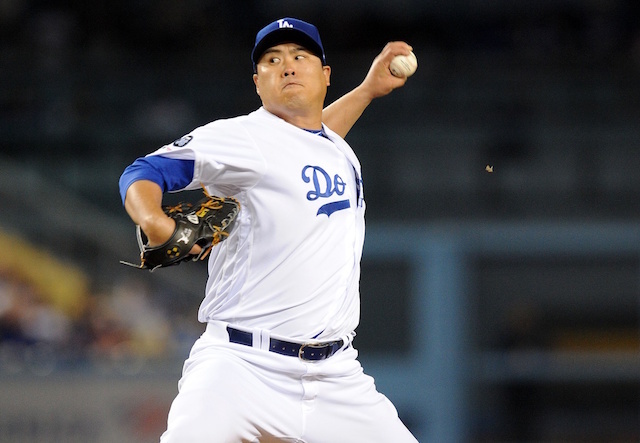 After Yasmani Grandal departed in free agency and the Los Angeles Dodgers didn’t trade for J.T. Realmuto, many believed the catching position would be the team’s biggest weakness in 2019. 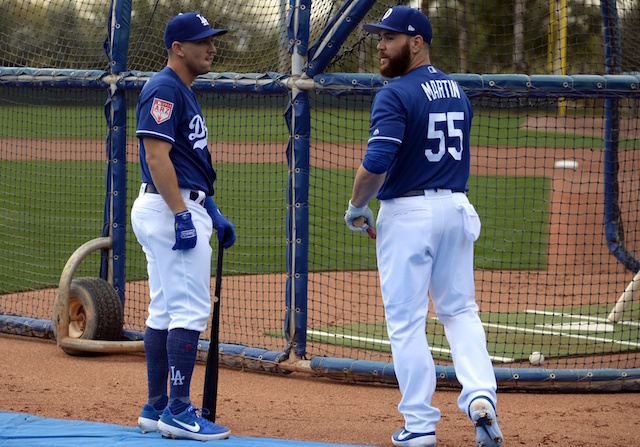 While that could still end up being the case, both of the team’s catchers, Austin Barnes and Russell Martin, have shown a lot of promise this spring that they can be at least serviceable this season. 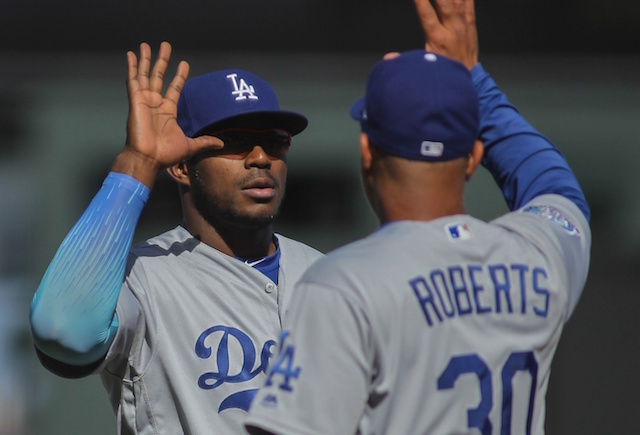 Roberts said the plan is for Austin Barnes to start about three of every five games this season, with Russell Martin assuming the other two. 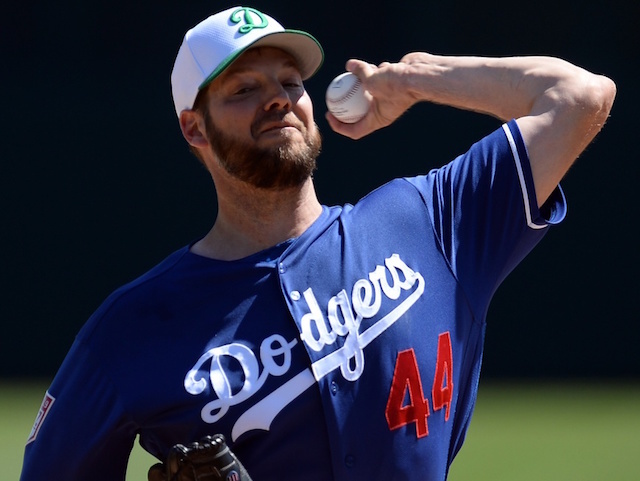 Roberts said various variables, such as day games after night games, will factor into the split, but indicated the catchers could be tied to specific pitchers. 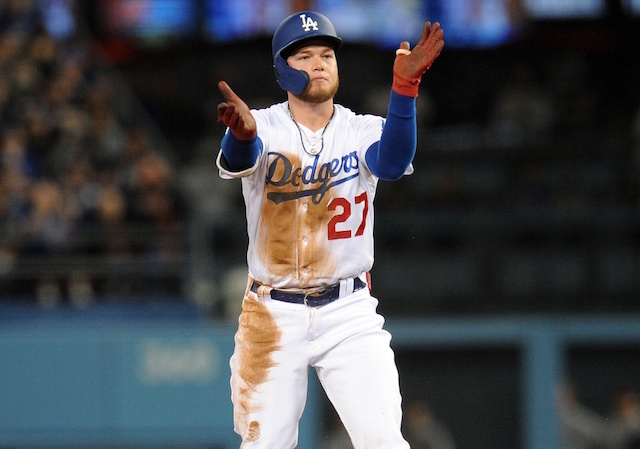 Barnes is coming off a down offensive season in which he hit just .205/.329/.290 in 100 games. He has shown signs of returning to his 2017 form this spring though, batting .297/.395/.541 with two home runs and 12 RBI in 14 games going into play Thursday. The 2018 season also was not kind to Martin. He posted career-lows in many offensive categories, hitting .194/.338/.325 with 10 home runs and 25 RBI in 90 games for the Toronto Blue Jays. He’s hit .250/.280/.542 with two home runs and six RBI in nine Cactus League games thus far. Martin missed a brief stretch due to lower back soreness that he’s since recovered from. Barnes and Martin are both plus-catchers defensively by most metrics, particularly in the framing department. So whatever they give the team offensively this season will be an added bonus to what they do for the team behind the plate and with the pitching staff.